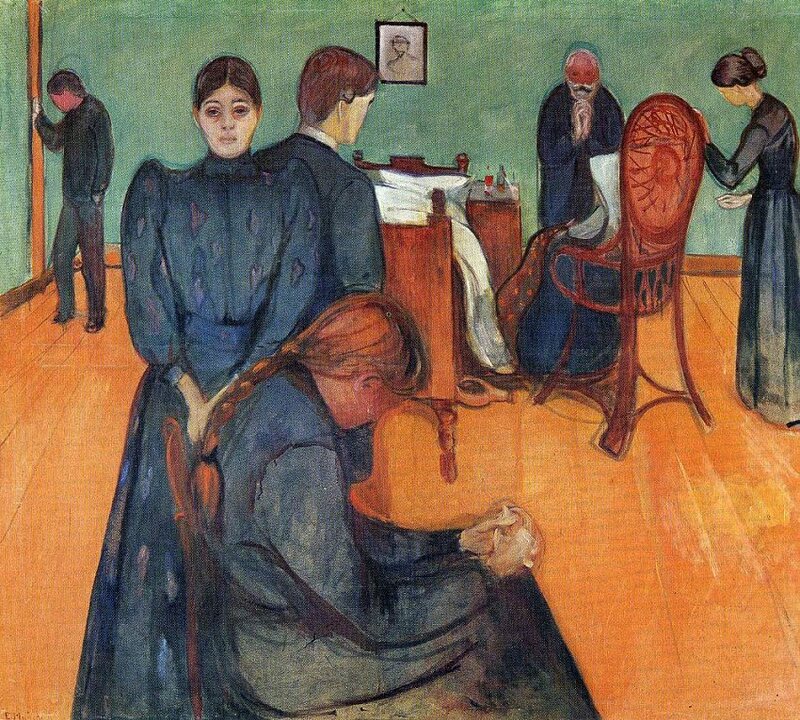 Edvard Munch (1863-1944) was a prolific yet perpetually troubled artist preoccupied with matters of human mortality such as chronic illness, sexual liberation, and religious aspiration. He expressed these obsessions through works of intense color, semi-abstraction, and mysterious subject matter. 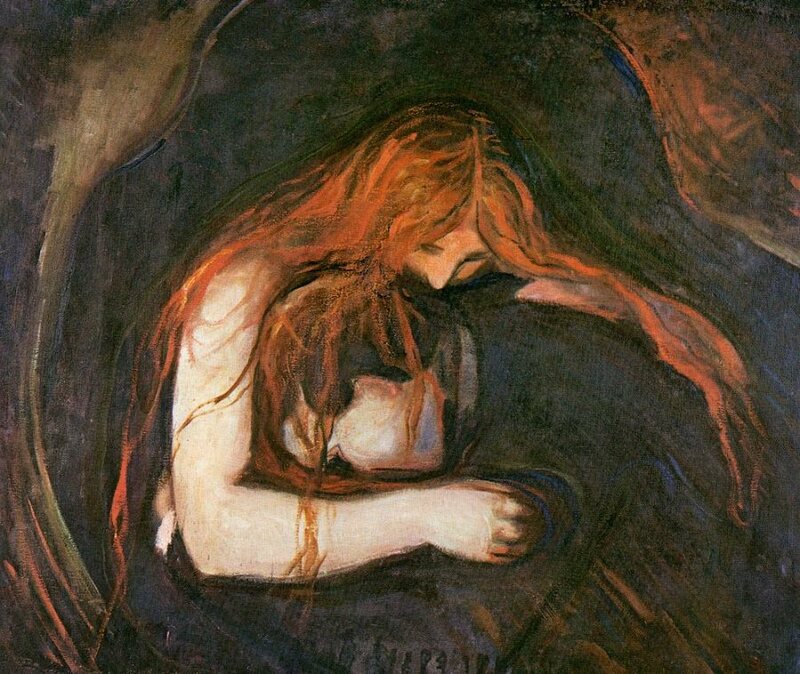 Munch came of age in the first decade of the 20th century, during the peak of the Art Nouveau movement and its characteristic focus on all things organic, evolutionary and mysteriously instinctual. 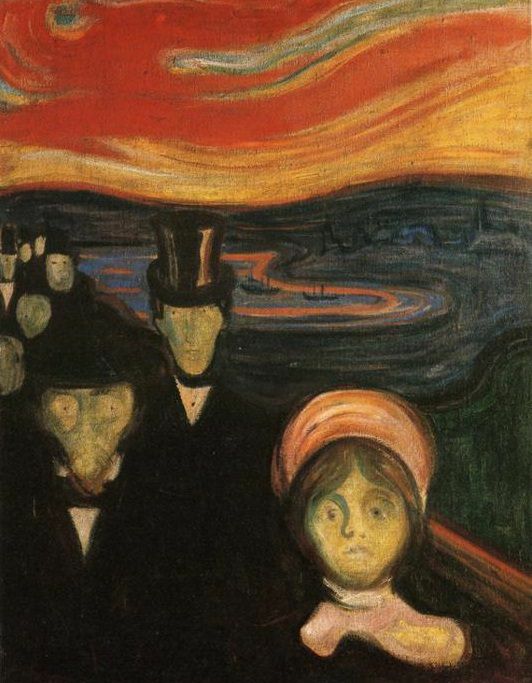 A majority of the works which Munch created, were referred to as the style known as symbolism, mainly because of the fact that the the paintings he made focused on the internal view of the objects, as opposed to the exterior, and what the eye could see. Emotions such as love, terror, and loneliness were depicted by the contrasting lines, the darker colors, blocks of color, somber tones, and a concise and exaggerated form, which depicted the darker side of the art which he was designing. 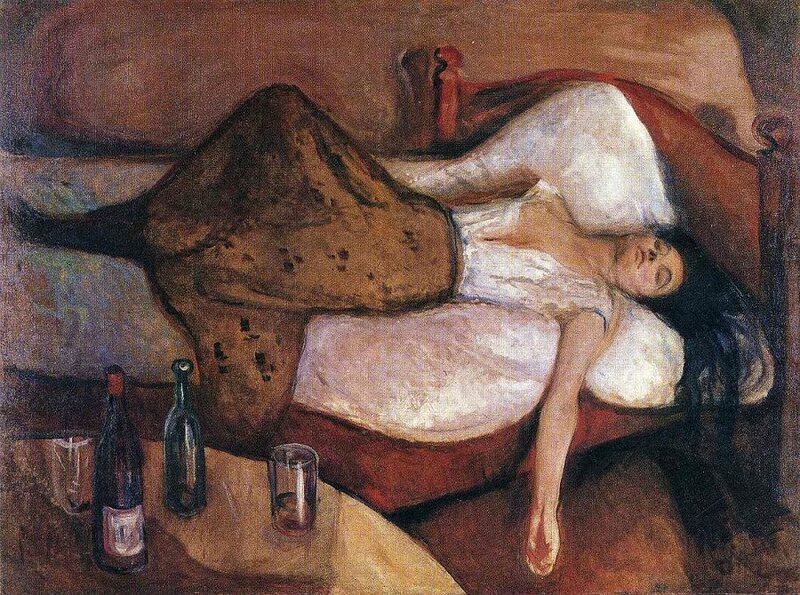 More of Edvard Munich‘s art can be found at https://www.edvardmunch.org/. 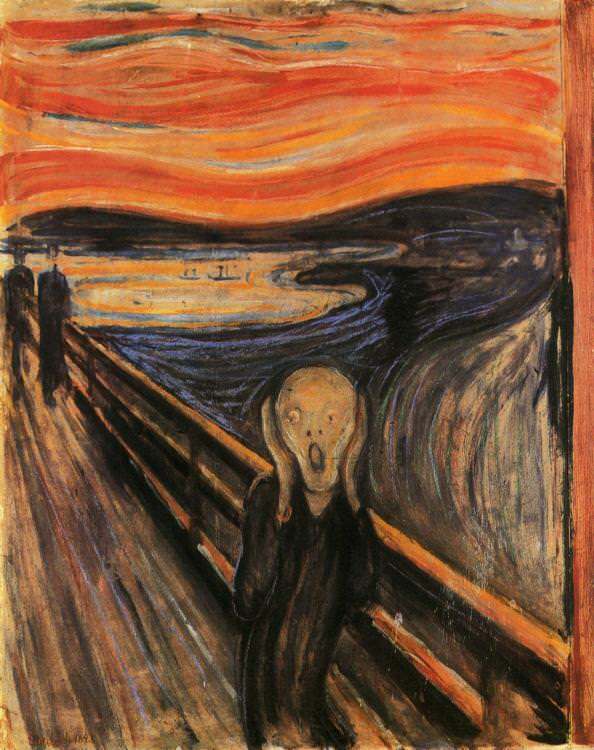 I always loved “The Scream” but I enjoyed discovering his other works. Thank you! It is. His work is often sad. His art gives me an unpleasant feeling. Personally I prefer who makes me happy….. I know. He was fascinated with sadness, melancholy…his paintings perfectly reflected that confusion and darkness. I prefer light and pastels, myself…. But your photography is so colorful! That why I love flowers so much, they are colourful and I love to photograph them.